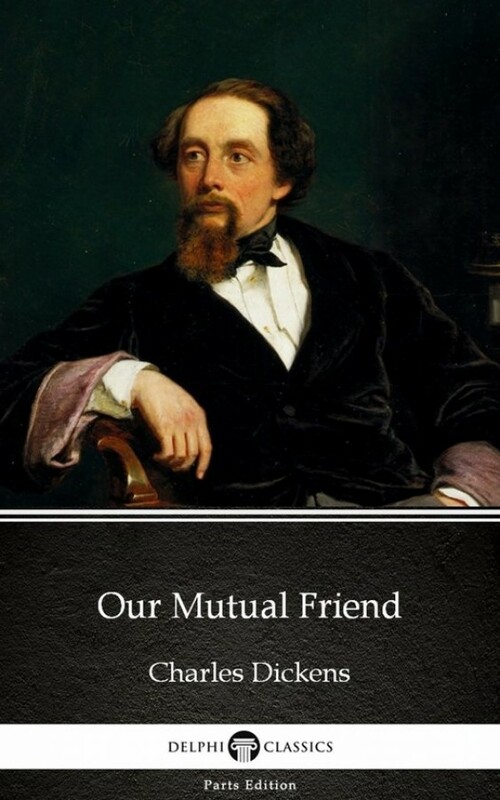 Our Mutual Friend, written in the years 186465, is the last novel completed by Charles Dickens and is one of his most sophisticated works, combining savage satire with social analysis. It centres on, in the words of critic J. Hillis Miller (quoting from the character Bella Wilfer in the book), ''money, money, money, and what money can make of life.'' In the opening chapters a body is found in the Thames and identified as that of John Harmon, a young man recently returned to London to receive his inheritance. Were he alive, his father's will would require him to marry Bella Wilfer, a beautiful, mercenary girl whom he had never met. Instead, the money passes to the working-class Boffins, and the effects spread into various corners of London society.